So you have your something old and something new, but are yet to find your something borrowed and something blue? 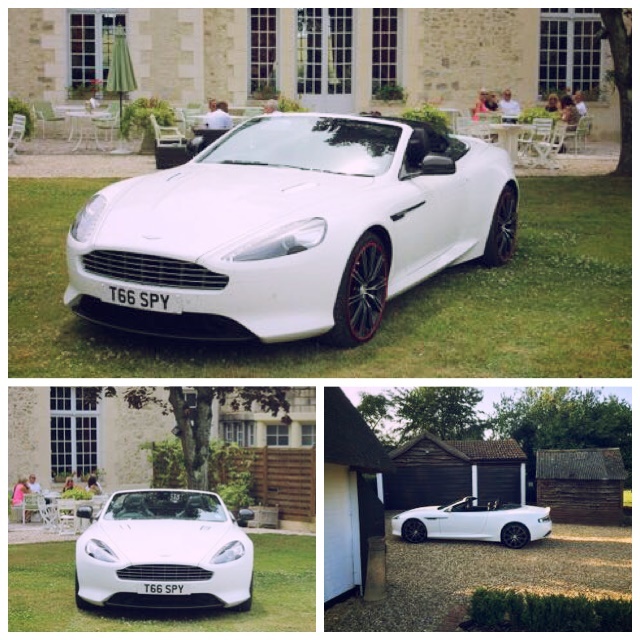 Look no further than Special Day Cars. We are offering to combine these traditions, by borrowing our chauffeur driven wedding car, to chauffeur you to your wedding venue in style. 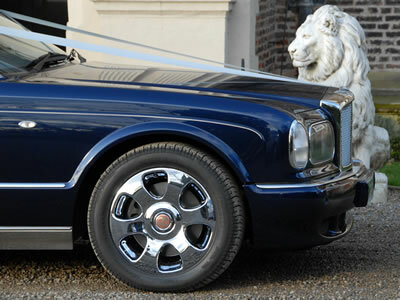 At the same time we are offering our Bentley Arnage which is the truly traditional wedding colour of BLUE! Contact a member of the Special Day Cars team to discuss your Bentley Arnage booking on contact@specialdaycars.com or call us on 07800589792.